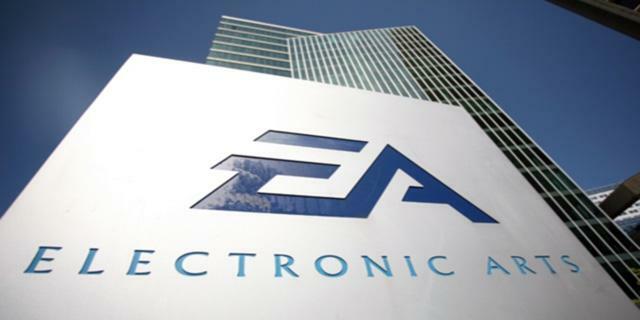 The controversial Online Pass program that video game publisher Electronic Arts instituted in an effort to reap some income from the secondhand seller market is no more, according to comments made by EA senior director of corporate communications John Reseburg in an email to GamesBeat. Reseburg cites negative feedback from customers as the main reason for the change in strategy. “Initially launched as an effort to package a full menu of online content and services, many players didn’t respond to the format,” Reseburg wrote. “We’ve listened to the feedback and decided to do away with it moving forward.” He then added that EA continues its commitment to delivering game-enhancing content “well beyond the first day you start playing” in this new post-Online Pass world. An Online Pass amounts to a redeemable, one-time use code that ships with games that feature some form of multiplayer component. Once entered in, the code unlocks a downloadable license that allows the player to access online content. The idea is that those who purchase a game used must then also purchase a separate code – usually for $9.99 – in order to access all of that game’s features. To say that gamers haven’t taken kindly to such programs, from EA and from other publishers, is an understatement. Whether or not EA’s changing strategy signals a coming shift from other Online Pass supporters, such as Ubisoft and Sony, remains to be seen. It may not be popular among the players, but publishers are undeniably justified in their efforts to stem the loss incurred from the existence of a secondhand market. It is increasingly clear that the right move involves offering value-added post-release content that must be purchased, rather than blocking off built-in content. Bravo to EA for seeing that and actively taking steps to address it. We’ve reached out to EA to see how the change in strategy will impact those games that already have Online Pass requirements, such as Battlefield 3 and Dead Space 3.